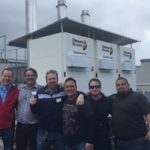 With the increase in demand for California wines, process boilers are in great demand. Many of the smaller boilers that were not previously monitored are now required to obtain permits and comply with emission regulations. 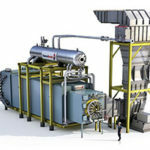 Simultaneous heating and condensing is achieved with this unique boiler. 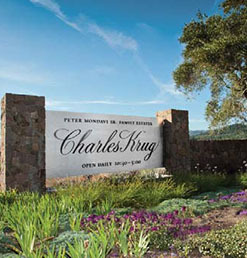 Charles Krug, Napa Valley’s first winery established in 1861, has been owned and operated by the Peter Mondavi family for more than four generations. Charles Krug is recognized as an innovator and pioneer in the winemaking industry, with their exquisite line of critically acclaimed wine vintages being enjoyed by aficionados and casual consumers alike. Approximately 20,000 tons of fresh grapes are processed annually to produce white and red grape concentrate. One Trane Murray 31,000 PPH Industrial Watertube boiler supplies steam to the juice concentrate plant and process heaters. Delicato Family Vineyards is a family owned winery that owns and operates over 10,000 acres of vineyards, producing a variety of wines for distribution throughout the United States. The company used an Atmospheric boiler on their bottling line in the sterilization and preparation of wine bottles, as well as for some tank heating. 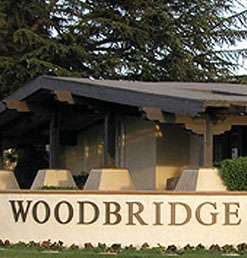 The San Joaquin Valley Air Control District required conversion or replacement of boilers within the district in order to meet Air Pollution Control District Rule 4307, which required emissions to be 30 ppm or less based on the boiler capacity. Since atmospheric Boilers are no longer allowed within the state of California, and there is no conversion package available, the boiler needed to be replaced. Replace existing boilers to meet low NOx emissions requirements. 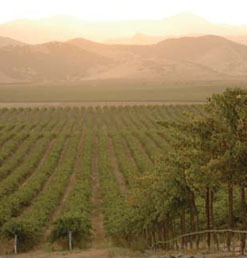 Constellation Wines has been a leader in the wine industry for more than 60 years. 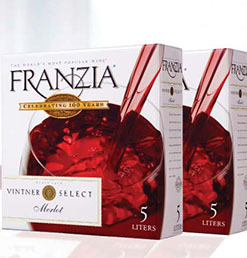 Today, the company represents the world’s largest wine business by dollar volume and is the leading premium plus wine supplier in the United States. The company has a portfolio of more than 200 brands across the wine, spirits and imported beer categories, more than 50 production sites around the world, and sells its products in approximately 150 countries.